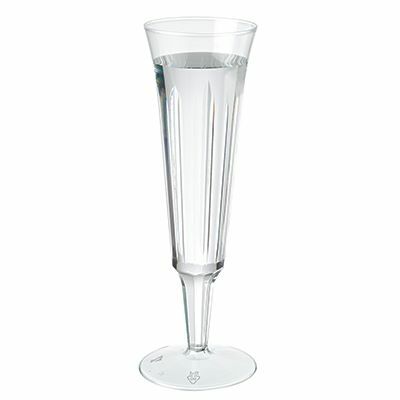 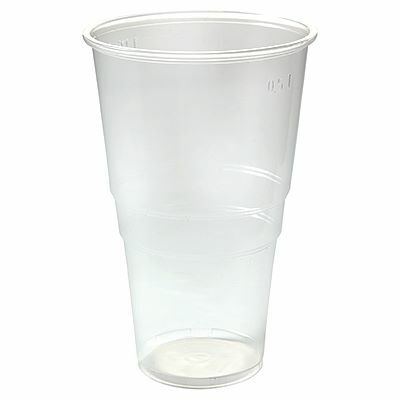 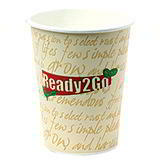 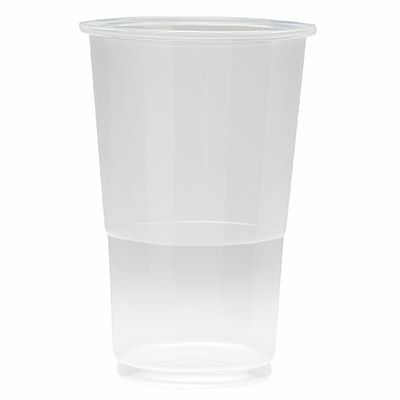 A range of plastic glasses in different styles ideal for weddings, buffets, garden parties etc. 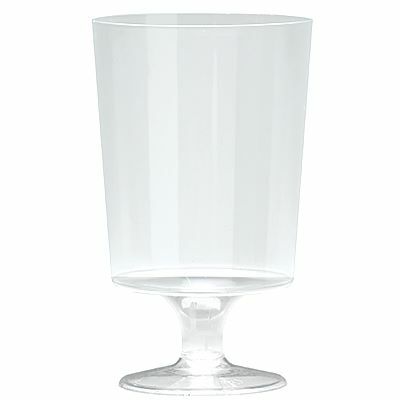 From clear plastic wine glasses to plastic pint and half-pint glasses and plastic champagne flutes, there’s a size and style for every taste. 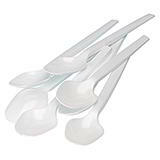 Supplied in packs of up to 50 for better value.